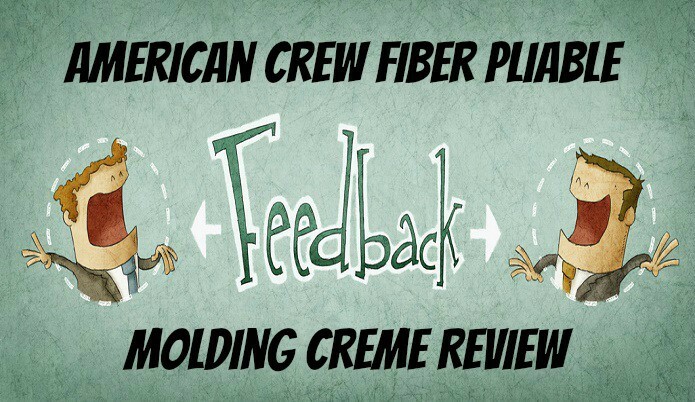 In this post I’ll be giving you my review of the fiber pliable molding creme by American Crew. 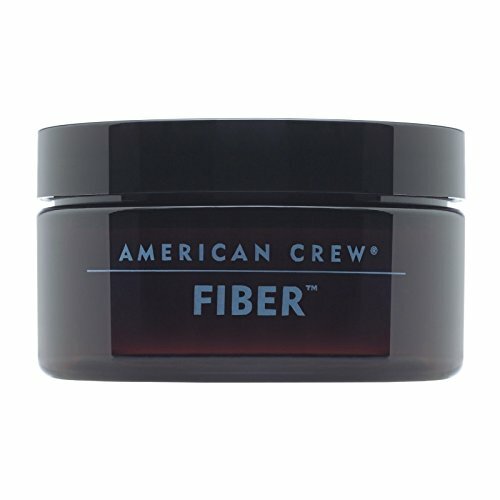 To start the American Crew brand has been one of the best in the business for hair products. When I finally got my hands on their fiber molding creme the bar was already set high in my mind before I even opened the container solely on the brand name and what they have done with their other products. However I couldn’t give you a review on just the name now could I? Of course not so below I will give you my in depth review on this product. I’m going to go over in a little more detail on the points mentioned above. This product gives my hair a great push in the direction/style that I want it to go. Not necessarily a strong hold like you would get from their firm holding gel which I didn’t expect it to but just an observation so you can get an idea but this product worked just as I thought it would. 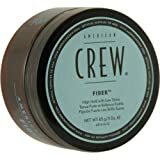 This product doesn’t give a shine look to it which it shouldn’t because it’s not a pomade but I have noticed some products that shouldn’t provide any type of shine but still do. This can be annoying because I like the natural hair type of look, so this not providing a shine is a thumbs up. I enjoy the smell, it’s a light smell but still pleasant to get a whiff of when I’m applying it on in the mornings, which is the only time I really notice the smell. If you happen to have a beard this can work as a grooming product for that as well, worked great for smoothing out edges when I had a beard. Unfortunately this product isn’t a apply once in the morning and it lasts all day type of hair product. You would need to keep it on you and reapply it around 5-6 hours later (varies per hair type). This makes it an ideal use for before you go on a date or something that doesn’t last all day. Takes a bit of practice to get down how much you need for your hair. Overall this is a great hair product for what it’s intended to do which is not be that hold your hair strong in place but help keep your hair from doing what it want and allows you to guide your hair in the style/direction that you want. I gladly recommend this product as one of the top hair products that I have used so there is a very strong chance that this can work for you as well. If not then my bad, just come by and call me vulgar obscenities in the comment part to make yourself feel better!